4.) 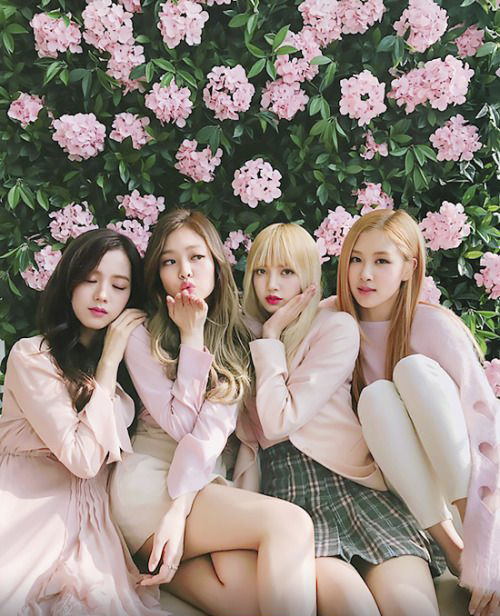 [+239][-29] I lo..love you. 10.) 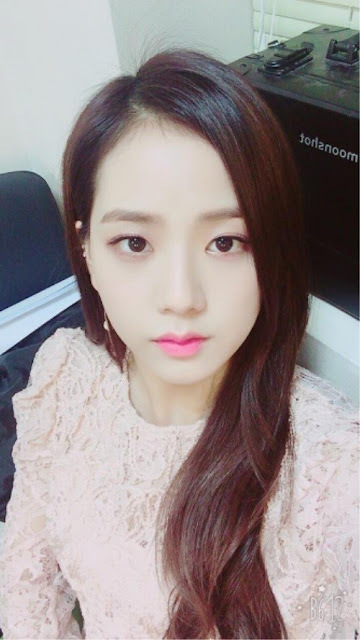 [+78][-8] Jisoo's so pretty....watch 'Get It Beauty' today!